feel free to right click, save and print away. 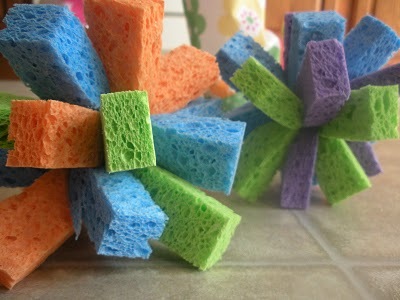 These homemade water sponges are super easy to make. Have two teams and two different coloured sponges and see who gets the most in the buckets. 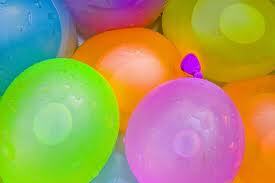 Water guns are great fun but don’t hold alot and sometimes difficult to fill. 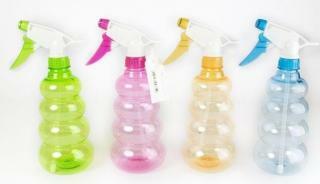 So I found these better – spray bottles!!! Just look at the brightly coloured kids car wash!!! Abit of work but so worth it!!! Look here for instructions for a simple version. available oriental trading in US. Two teams one sponge each team. the team with the most water in the end bucket wins. 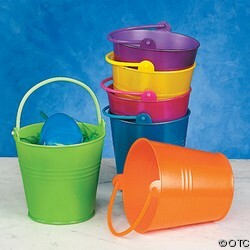 throw water ballons into a bucket who ever gets the most into the bucket without bursting wins. This is ideal for two players with similar high powered water pistols. Two people stand back to back and walk ten paces, away from each other. Once they have taken their paces, one of them counts to three. 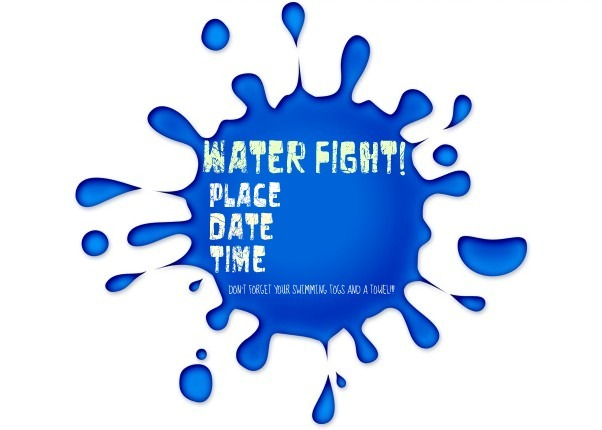 On the count of three, both players spin round and unleash their weapon’s water at the other. The winner is the one that is covered with the least amount of water. the game is the same just people are tagged by being squirted rather than tagged. The last person to be squirted, is “it”! but set a time limit as to how long a person can stay in this area. 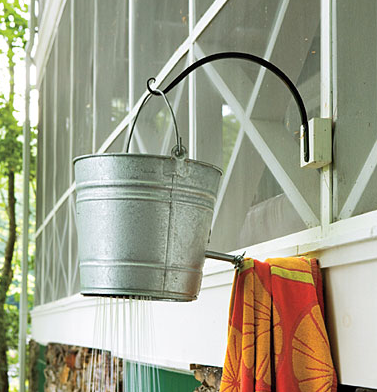 outdoor shower / pull over bucket? MAKE SURE YOU HAVE LOTS OF TOWELS!!!! 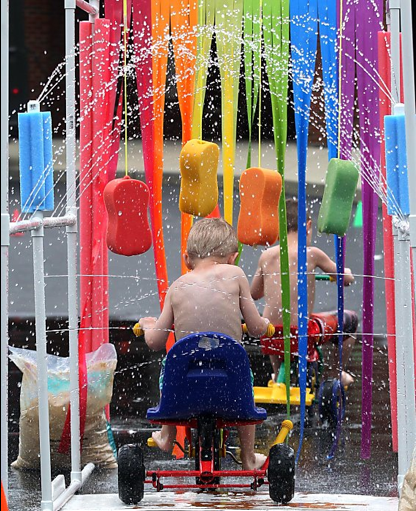 What a great way for kids and grown ups to cool down on a hot sunny day!! !